Rotary International is adopting a digitalization of the semiannual club invoices. With this option, they are embracing a cost reduction, time saving and environmentally friendly approach. If your club received invoices both by e-mail as well as by mail, you will receive the invoice only by e-mail from 1 January 2019 on. [If you prefer the paper form, you may change your delivery method in MyRotary before January 1st ]. Elections should be held on the first or second meeting in December for President Elect (2020-21) Secretary, Treasurer, Membership Chair, Foundation Chair for 2019-2020. 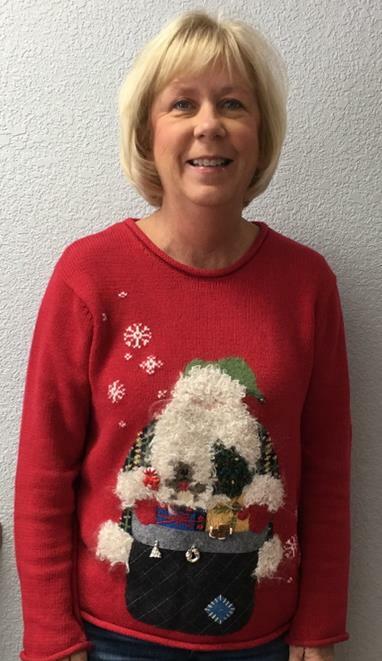 A little holiday fun with an ugly sweater contest. We want to know of the photos below, who wore it best. Let Julie McCoy know your vote by sending an email to julie6040dg18.19@gmail.com. 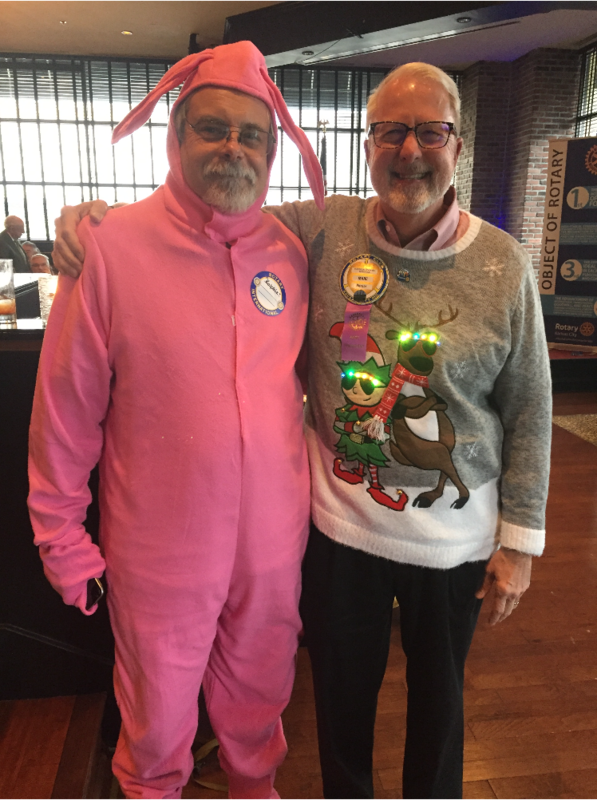 Marc Horner (DGE) and David McCaughey (DGND) at an Ugly Christmas Sweater Party. I have to admit that I have had my many moments of awe this year and many of them have some from Rotary experiences. -My own song as sung by the Independence Rotary Club entitled, “Ole McCoy Had a Farm”. I’m not sure how I feel about being called “ole”…maybe next time we can sing it as “The Real McCoy had a Farm”. -I received two kisses by Maryville greeter, Bill Adams. Hershey’s kisses that is and they were the best! And, I loved singing his favorite song, “Home on the Range”. However, I think it would be best to get a new pianist next time because this “ole” girl hasn’t had much time to practice this year. Be sure as you go through this holiday season that you are searching out moments that will take your breath away, because that’s what we’re here for, to experience joy and awe and all of the good things that life has to offer. District 6040 was at City Hall to receive the proposal and the resolution to make October 24, 2018 End Polio Now Day in Kansas City. PDG Sally Bibb (Club 13) and PDG Jerry Venters (Plaza Rotary), did us proud with a few remarks – they were impeccably delivered and perfect for the occasion! 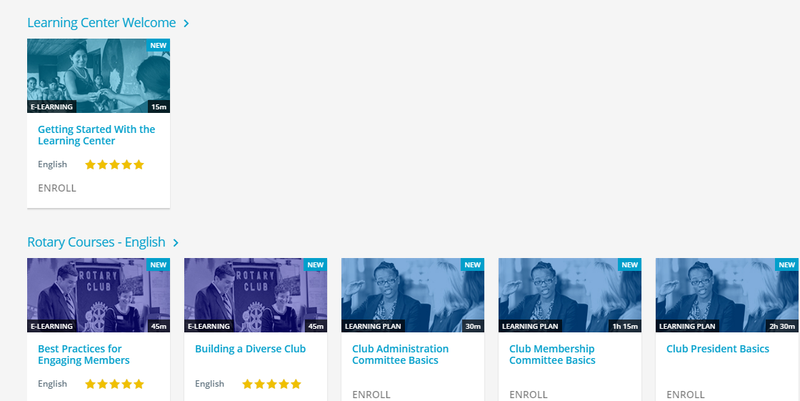 Rotary's redesigned Learning Center is now available and your new club officer courses are ready. Go to Rotary.org/learn. Take the getting started with learning center course to see all the ways you can use the new Learning Center. You can search for the learning plan for your role. Recruiting is underway for District Grant Scholarships and Global Grant Scholarships. District 6040, through the generous giving of Rotarians contributing to the Annual Fund/SHARE of The Rotary Foundation provides District Grant Scholarships and Global Grant Scholarships. Applications are first vetted through your local Rotary Club. 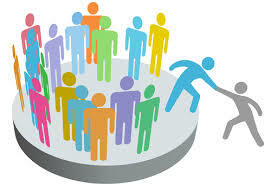 Submission to a Rotary Club must occur at least five months prior to applicant's anticipated study departure date. March 1 is the deadline for applications submitted to sponsoring Rotary Club for study in the 2019-20 Rotary Year. Those of you who attended the District Conference and Foundation Dinner saw the new video celebrating People of Action, and the outstanding work being done by our clubs in District 6040, with the support of your hard work and District Grants. 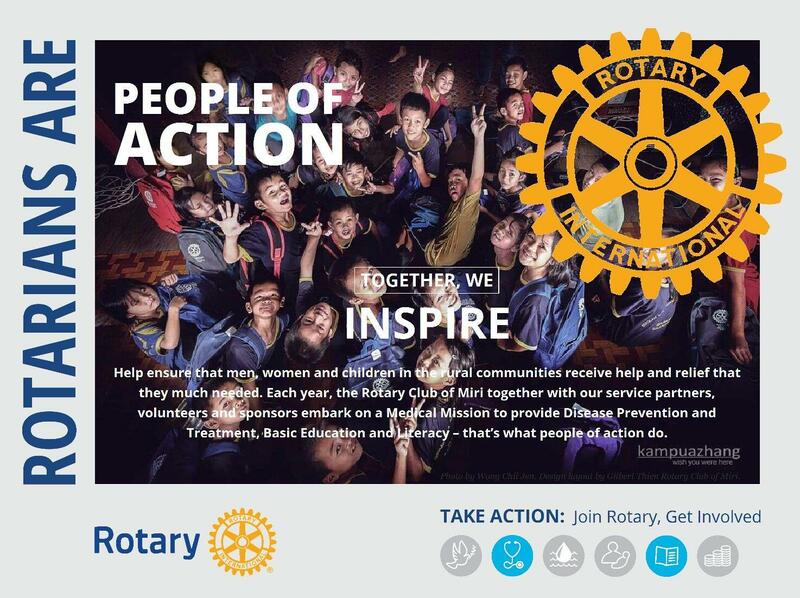 Rotarians are People of Action! In 2018, clubs throughout northern Missouri worked on hands-on, grant-funded projects to improve lives and communities. 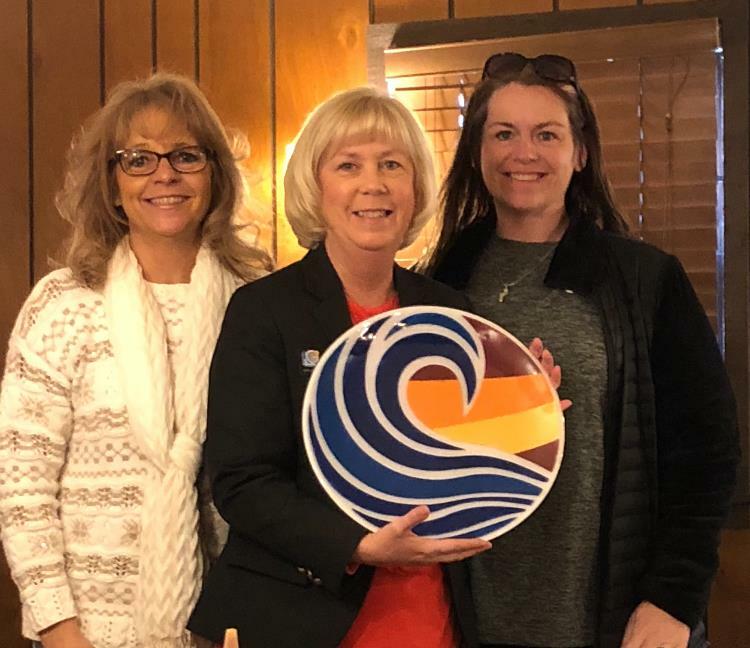 The Odessa Rotary Club and Shannon Quick presented Julie McCoy with her most prized possession from 2018. According to Julie, "You are my Inspiration!" The Maryville Rotary Club celebrated its 90th Anniversary with a holiday dinner. Two members Bill Adams and Jim Whan were recognized for their 50 years of service to the Maryville club and community. Three members Jim Bagby, Mark Thomsen and Carrol Hess were recognized for their 40 years of service to the club and the community. Shown from left are Bagby, Thomsen, Hess, Whan, President Brandon Stanley and Adams. Maryville Rotary Secretary Tye Parsons presented club member J.R. Kurz a certificate designating him as a Paul Harris Fellow. Maryville Rotary member Megan Jennings presented Lynn Felton, a friend of the club, a certificate designating her as an honorary Paul Harris Fellow. 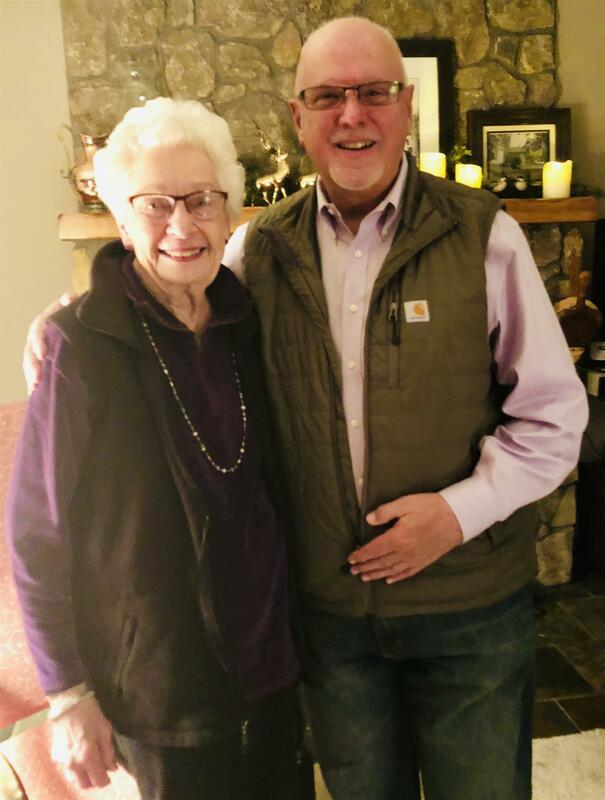 On World Polio Day, October 24, Grand Lake Rotary hosted a fundraising event at the home of Bonnie Severson. DeeAnn and Ken Stock from the Raytown Rotary Club had the opportunity to attend. World Polio Day is a worldwide observance celebrating Rotary International's 30 year effort to eradicate polio, educating the public (www.endpolio.org), and raising funds to continue immunizations. 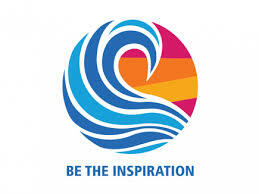 Rotary International started this effort in 1988 when there were 125,000 polio cases worldwide. Today, so far in 2018, there have only been 20 cases diagnosed in 2 countries - Afghanistan and Pakistan. The guest of honor at the event was Bonnie's Aunt Martha Engelbert, a 95 year old polio survivor. After an interesting and heartfelt presentation of her experiences as a 32 year old mother of 2 when she was diagnosed, attendees donated $2200 to Rotary International's continuing efforts. All funds raised by Rotary are matched 2 to 1 by the Bill and Melinda Gates Foundation. Shown in the photo are Martha Engelbert and Grand Lake President Michael Long. Recruiting is underway for District Grant Scholarships and Global Grant Scholarships. D6040, through the generous giving of D6040 Rotarians contributing to the Annual Fund/SHARE of The Rotary Foundation (TRF) provides District Grant Scholarships and Global Grant Scholarships. If you know of anyone who would be interested, please encourage them to apply. District Grant Scholarships provide a stipend of $2,500 for one or two semesters of undergraduate or graduate level coursework abroad. Global Grant Scholarships provide up to $70,000 for graduate level studies at a university outside the United States. The number of grants available vary from year to year but typically include one to three District Grant Scholarships and one Global Grant Scholarship of $70,000 (or two scholarships of $35,000 each per year). The number of scholarships funded is dependent upon Annual Fund/SHARE contributions from clubs and individuals three years prior to the current Rotary year. Applications are first vetted through your local Rotary Club. Submission to a Rotary Club must occur at least five months prior to applicant’s anticipated study departure date. Applications will be reviewed and applicants interviewed by the District 6040 committee around the end of April. 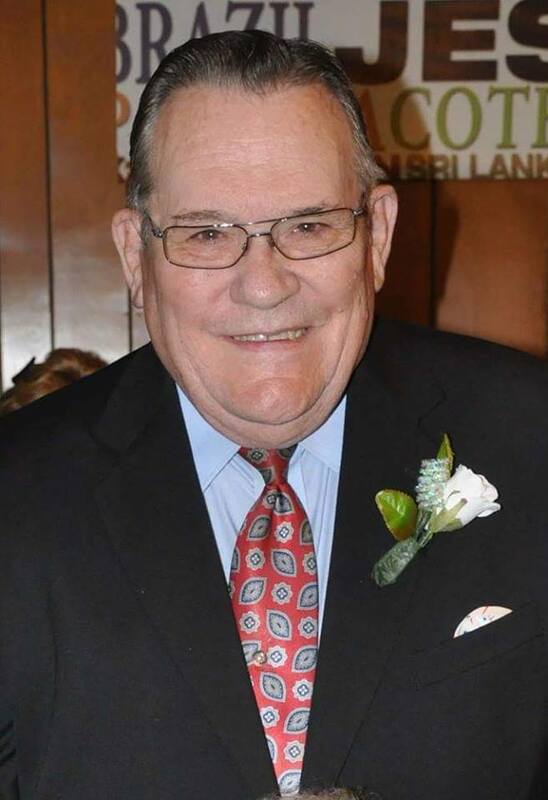 Questions about District and Global Grant Scholarships should be sent to D6040 Scholarship Sub-Committee Chairperson, Brad Kleindl, brad.kleindl@park.edu.